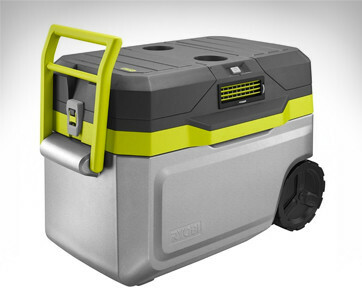 Having a great party in the wilderness is never complete without a reliable cooler to keep your drinks as frosty as possible for many days. While there are excellent products that can provide such amazing ice retention longevity, they are nevertheless too bulky to be carried up the mountains. 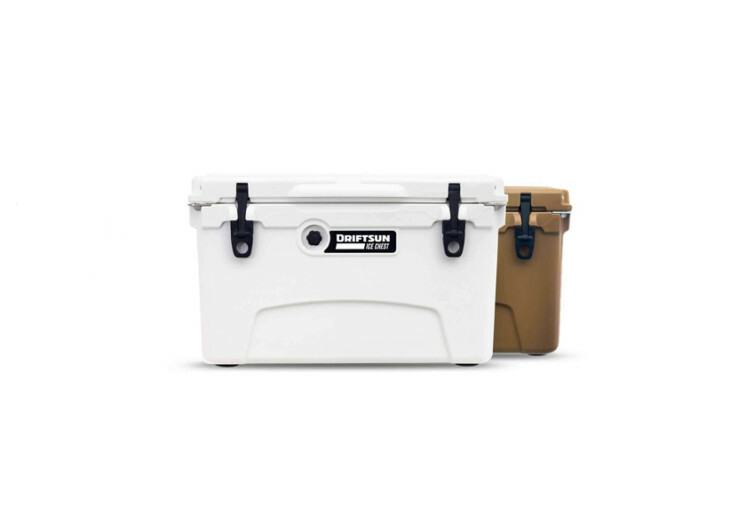 The Driftsun Ice Chest is just perfect for storing up to 24 cans of your favorite brand of beverage plus about 25 pounds of ice to keep you refreshingly cool for about 7 to 10 days. Measuring 21 by 13 by 14.5 inches, the Driftsun is portable and lightweight enough at 14.5 pounds to be brought anywhere. 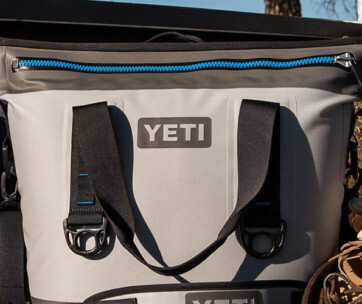 You and your best buddy will only need to hold the military-grade nylon handles and you’d be up and running for the greatest outdoor party of your lives. 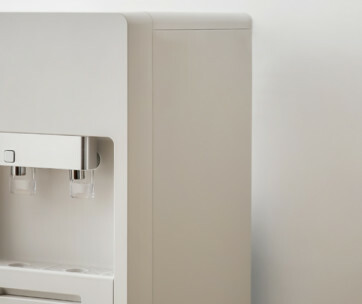 The internal storage space has a 20-quart capacity measuring about 14 by 10 by 8 inches. Forming the walls and floor of the Driftsun is a full 3-inch thick commercial-grade rotomolded thermoplastic material that is also designed to be resistant to UV radiation. At the bottom of the Driftsun is a drain plug that can be easily removed for easier cleanup and drainage of melted ice. The patented lock plates of the Driftsun actually doubles as a bottle opener that there really is no need to bring a bottle opener anymore. The good thing is that there are two lock plates, giving you the added bonus of competing with your buddy on who can open the most number of beer bottles within a given time limit. And if in case you’re trekking to higher elevations, you’ll find the pressure release valve to be exceptionally handy. 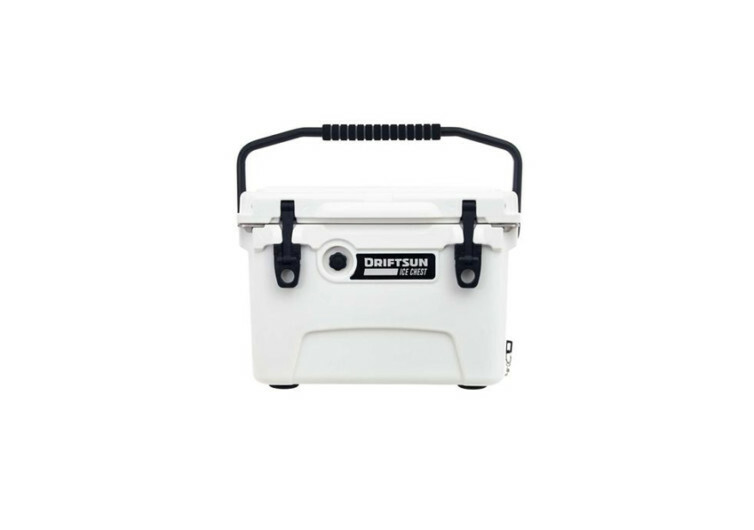 The Driftsun Ice Chest is for the outdoor fanatic who simply cannot get enough of an ice cold drink wherever his adventures may be.